If you are looking for high quality, affordable Case Motor Grader Tires, you have come to the right place at Monster Tires! 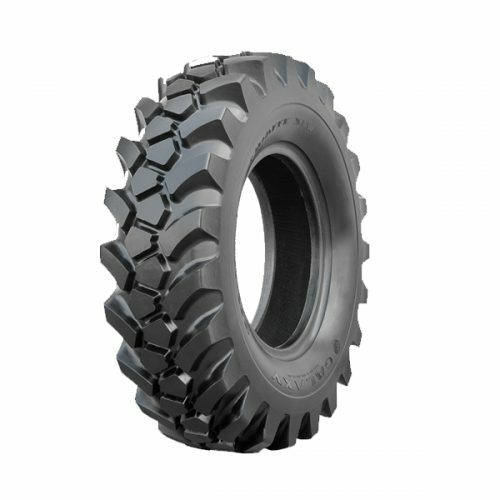 We have high-quality construction tires for Case 885, 885B Motor Grader and Case 865 Motor Grader. If you are not sure what size of Case Motor Grader Tires you need, we have a full range of Case Motor Grader Tire Size Options to ensure that you have the tires that will fit your equipment. As much as we would like all the parts of our heavy equipment to last forever, the fact is that tires wear out. You have to have new tires with deep tread to keep your job site safe and to help your Case Motor Grader get the job done. Whether you need a Rear Tire Set for Case Motor Grader, a Front Tire Set for Case Motor Grader, or a Set of four tires for Case Motor Grader, we have the Heavy Equipment Tires to get your piece of equipment rolling again at Monster Tires! You depend on your Construction Tread Tires for Case Motor Grader to keep your equipment running dependably. You also need to be able to count on your tire supply company to provide the Tires for Case Motor Grader that you need at an affordable price. At Monster Tires, we strive to give you the best quality at the best price. Trust in Monster Tires for your next set of Case Motor Grader Tires, because we have the best High-Quality OTR Tires for construction companies and homeowners.